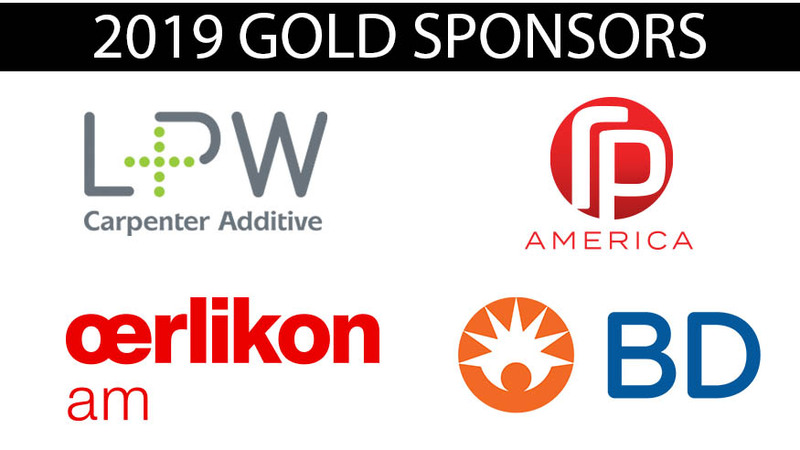 Highlights from the 2019 AMUG Conference plus sponsor news. The AMUG Conference is almost upon us; see what AMUG and its sponsors have planned. AMUG newsletter for February 2019 covers what you need to know for the coming AMUG Conference. Info on upcoming conference (keynotes, agenda, tour, scholarships and Technical Competition) and sponsor news. Scholarship applications, call for speakers and lots of news from formnext.. Huge response by sponsors, hotel reservations, training lab, restructuring and more news. Registration opens 10/1 – lots of exciting news about the program, plus call for speakers and request for volunteers. Gearing up for program changes, IMTS updates and industry news. Conference program changes, scholarship donors wanted and industry news.